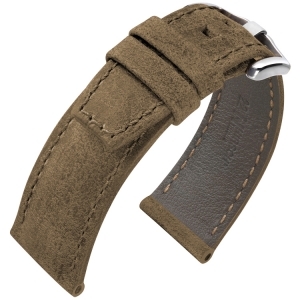 The watchbands displayed within this category will fit on Panerai watches, and are in many cases ​​specifically made for Panerai watches. 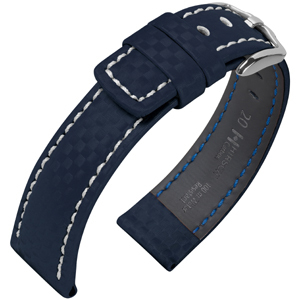 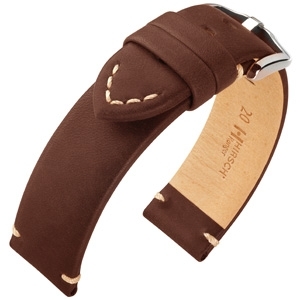 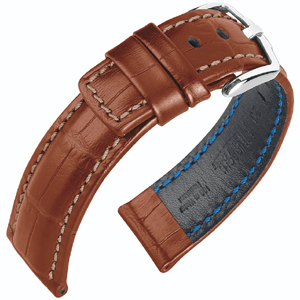 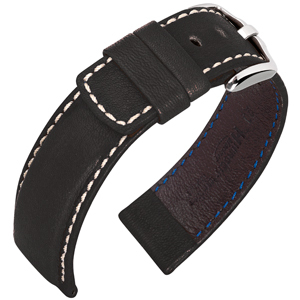 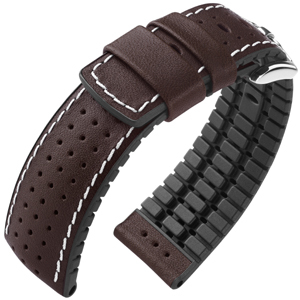 The German watchband manufacturer BOB for example,which is known for its specialized watchbands that are made to exact specifications for luxury watch brands (like Panerai, IWC, Omega and Breitling). 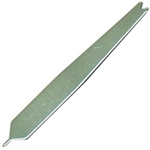 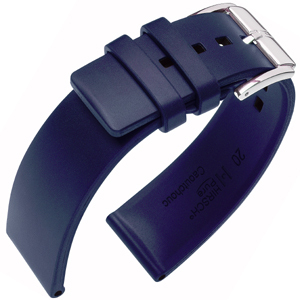 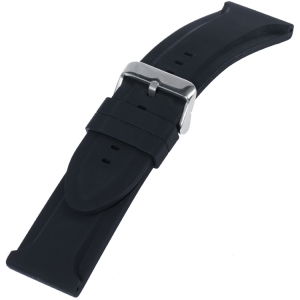 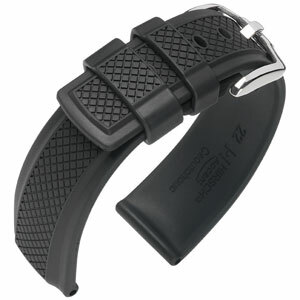 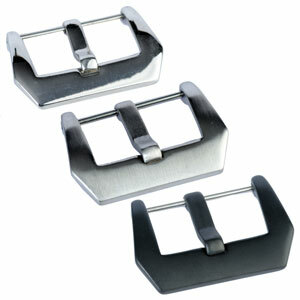 These watchbands are commissioned by various specialized watchbands producers from around the world, which is reflected by the high quality of these watchbands. Only the best materials are used within these production processes. 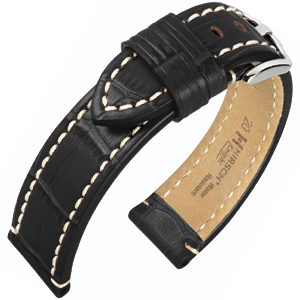 The watchbands on this page are high quality replacement straps for Panerai watches, and watches of other luxury brands. 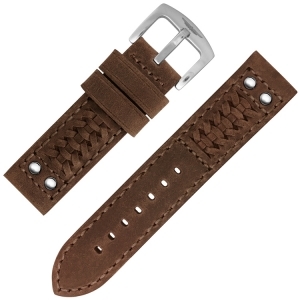 These straps are not made by Panerai. 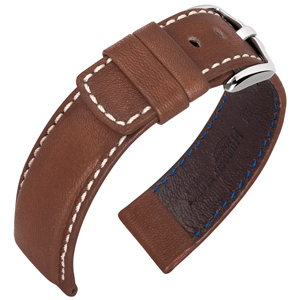 The Hirsch Tritone Kudu is a powerful and dynamic watch strap, made of the skin of the South African Kudu antelope that fits to Panerai watches. The Accent is a sporty watch strap in 'automotive' square design made of HIRSCH Premium Caoutchouc.